These guys know their stuff and I would highly recommend if you're looking to generate leads and grow your business. Good communication and they stick to their word. 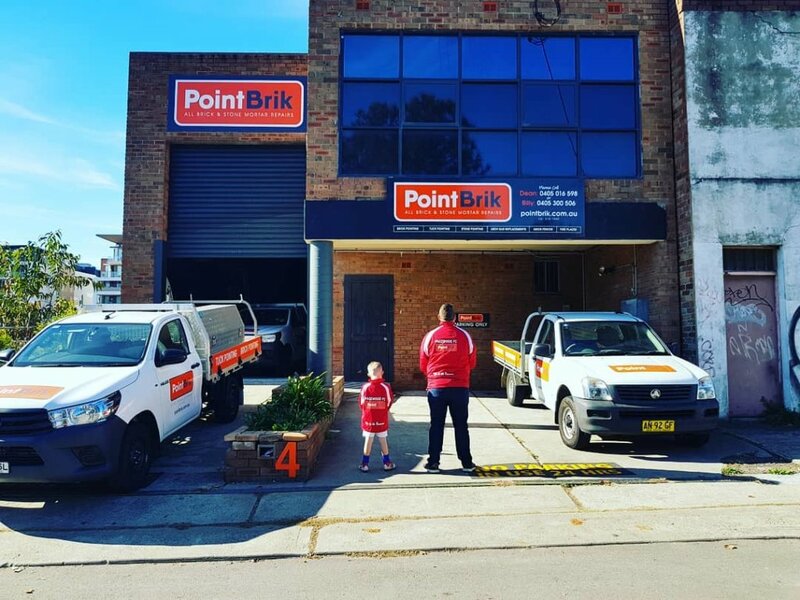 Point Brik built their tuck pointing business on the back of simply doing great work. In the early days, new customers came through word of mouth and referrals. But they knew they had to invest in marketing to go to the next level. The problem was, they’d spoken to numerous agencies, but didn’t trust much of what they were being told (and sold!). The brief to us was simple – how can we increase our inbound leads and ensure we’re the clear leader online in our market? 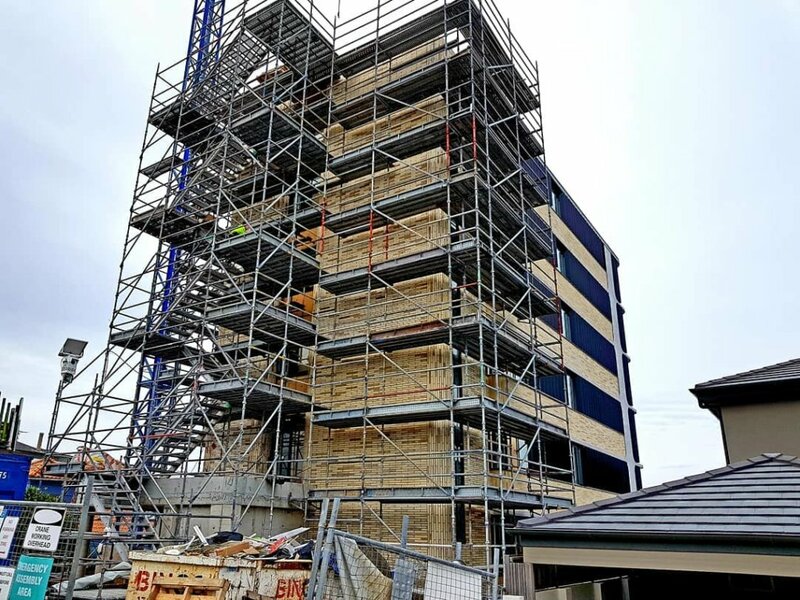 Due to Point Brik being a small 2-man operation (at the time) Local Digital proposed cutting out the fluff and starting with a small but high performing AdWords campaign – then scaling up over time. 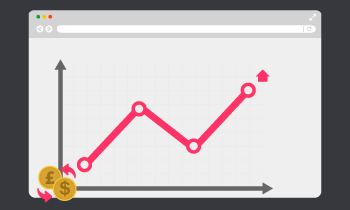 As that campaign generated leads, we invested more in a website refresh and SEO campaign. The approach paid dividends. Point Brik now enjoys a steady stream of leads, their website and digital presence the strongest in their market. They’re not a small business any more either… with staff, a warehouse and a fleet of cars on the road. 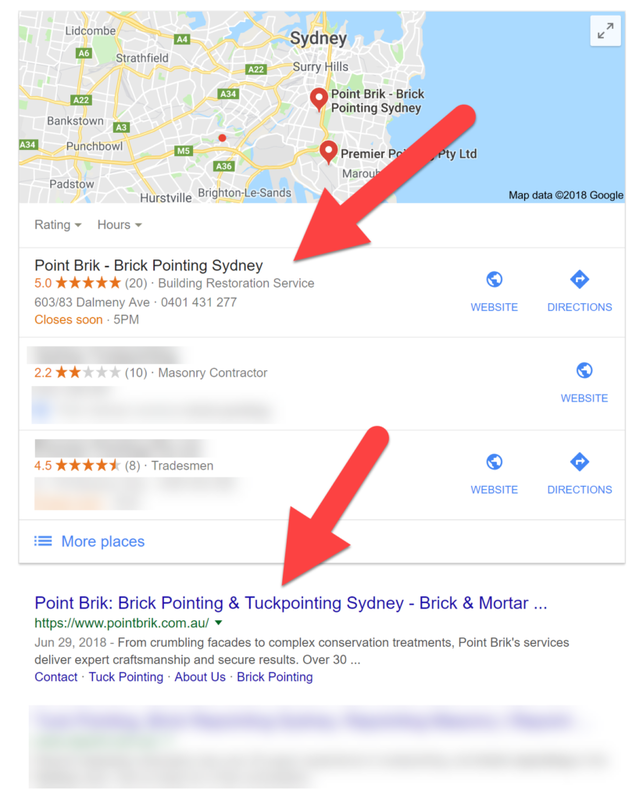 Point Brik regularly rank at the top in the Google Maps and Organic search results for many of their target keywords, as the image to the right illustrates. A comprehensive SEO strategy was rolled out for the new website. This included meta data optimisation to ensure all pages were targeting high value keywords. This was backed up by on-page copy optimisation to ensure target keywords were present. Offiste, all major business directory and local citations were built as well as a range of authority links acquired to strengthen the domain. We also worked with Point Brik to follow up with customers & increase the volume of authentic reviews on their Google My Business profile. 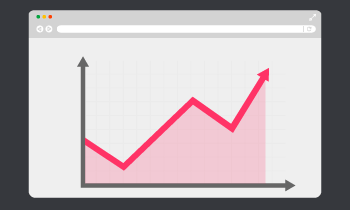 This lead to a substantial increase in visitors and leads generated via SEO. Point Brik now feature prominently across most high value keywords for their industry. The success of Point Brik and key to their growth has benn on the back of finely tuned Google Ads campaigns. 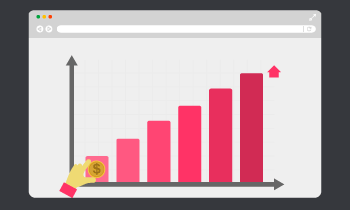 Through ongoing optimisation, weve ensured a close to 100% impression share on top keywords, and a steady decrease in the cost paid per lead. Strong SEO and Google Ads campaigns are great for traffic, but it is the website that does the heavy lifting to turn that traffic into leads. That’s why we took a scapel to the Point Brik site, slicing, dicing and refining it to place a premium on generating as many leads as possible. Direct response copywriting, social proof, call to actions, and conversion elements were worked into the site, ensuring a fresh, modern design far in front of the competition that not only looks great… it converts better.